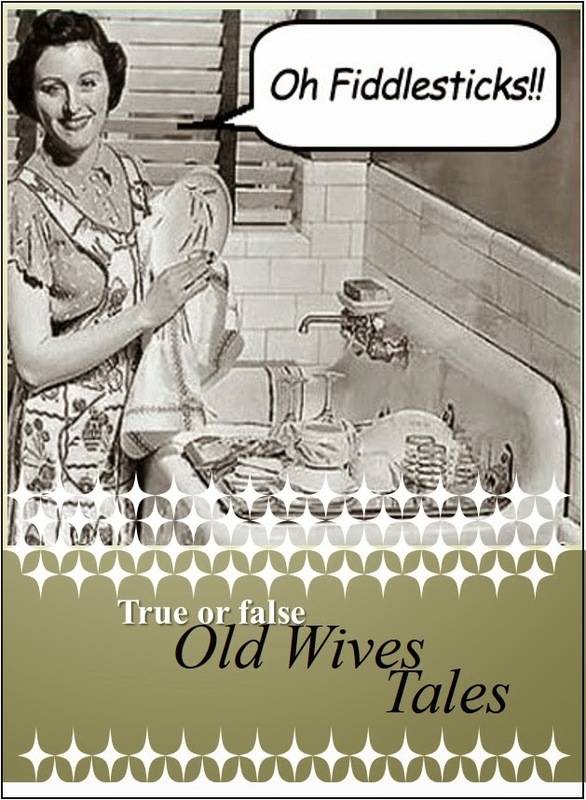 Old wives tales- true or false? How uncomfortable are hiccups! And once you start, it's hard to stop.Yesterday, my grandson had them.. and, everyone was suggesting remedies. "They just won't stop!" he cried in frustration between hiccups. I suggested he try a spoonful of sugar. He laughed and said, "That's not going to work." I was pleased to note, though, that it did. So I checked, and a number of studies have shown that, yes, a spoonful of white sugar will stop hiccups in 95% of cases. Researchers haven't been able to figure out why the remedy works, but they think that 'the sugar may irritate the throat so that the nerve impulses that cause the hiccups are interrupted'. It's interesting to note that many of the simple, old remedies and solutions for common problems are being proven accurate. Maybe gran does know best. Have you come across any true 'old wives tales' recently?